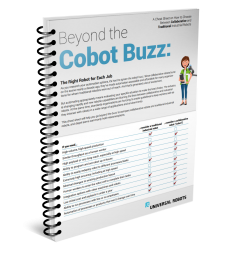 The use of robotics in manufacturing has many cost-saving and efficiency benefits for businesses both big and small. Automating is a cost effective method of reducing waste and human error, resulting in a better quality of product. 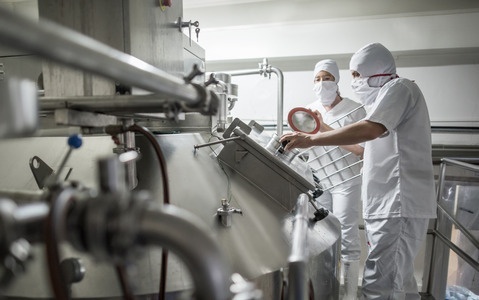 Relying on humans at critical points of food handling and processing introduces human-based errors into the mix, which can spell disaster for food through contamination by germs, pathogens and foreign objects. Compromising the quality of food and food products can lead to costly wastage or unusable goods and in some cases, cause total recalls of products that have already been sent to the market place. In New Zealand and Australia, there were 72 incidents in 2016 where products had to be recalled, according to Food Standards Australia New Zealand, costing companies time, money and reputation. In the US alone, sickness resulting from contaminated food costs the nation $55 billion per year, according to Fortune Magazine. Reducing contamination in food is therefore both an economic and social imperative. 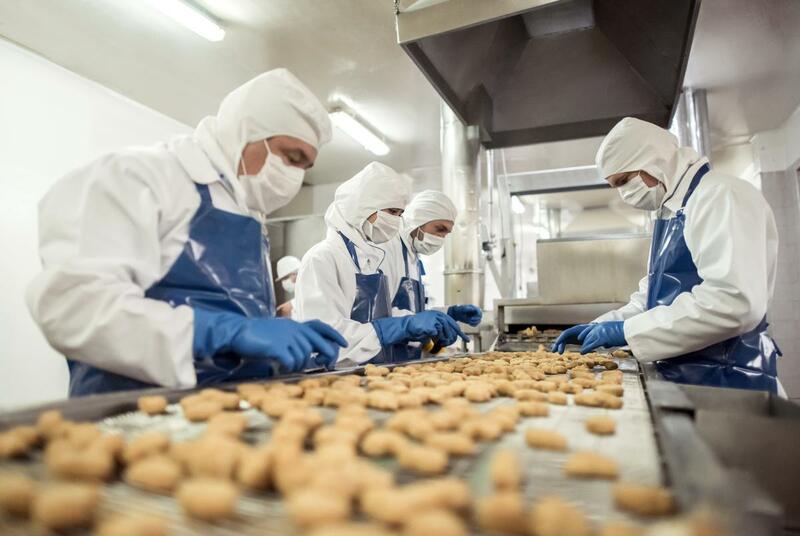 Even for simple, repetitive tasks, there is potential for humans to make a mistake, which can lead to a negative impact on the quality of food products. Replacing these processes with reliable automated robotic systems can therefore reduce this human-related risk to almost zero. Having hands, feet, noses and mouths in and around food products poses a risk of contamination. This risk is offset by wearing protective clothing, thorough hand washing and avoiding direct skin contact with food products, to prevent the cross contamination of germs and pathogens. But, these acts only go so far as to minimize the risk of human contamination, says a report by the German Agricultural Society. Robots are being increasingly used in the manufacturing and automation side of the food industry. Previously, robots were consigned to packaging and palletising, as the physical aspect of these machines made it easy for germs to hide and evade cleaning. However, advancements today mean robots can have a role in every stage of manufacturing and in any industry. With the rise of what the German Agricultural Society calls 'hygienic design', the threat of cross contamination is much lower, opening the door for robotics in the processing and production of food. After rigorous testing according to the international industrial guidelines for clean room technologies, Universal Robots lightweight collaborative robot arms were certified for clean room environments which can include food manufacturing processes. "This certification will pave the way for a great number of new application opportunities for our robots. We have taken another important step towards making our affordable and user-friendly collaborative robots accessible for companies of all industries and sizes," says Esben H. Østergaard, CTO and co-founder of Universal Robots. 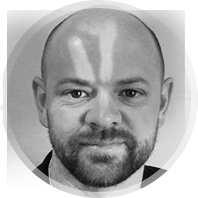 Mike Shatford is an expert in the field of technology development and commercialization. His company Design Energy Limited is a Universal Robots distributor in New Zealand and has completed over 100 significant projects by consulting for and partnering with some of the country’s leading producers. Among Mike and his team’s strengths are industrial robotics and automated production where the company puts much of its focus.